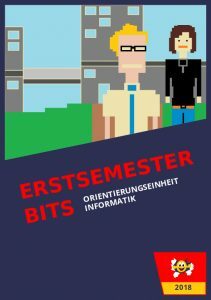 The Erstsemesterbits are a small book, created for first-years by older students. Especially in the first few weeks of studying they are a valuable source of information when it comes to answering any question. 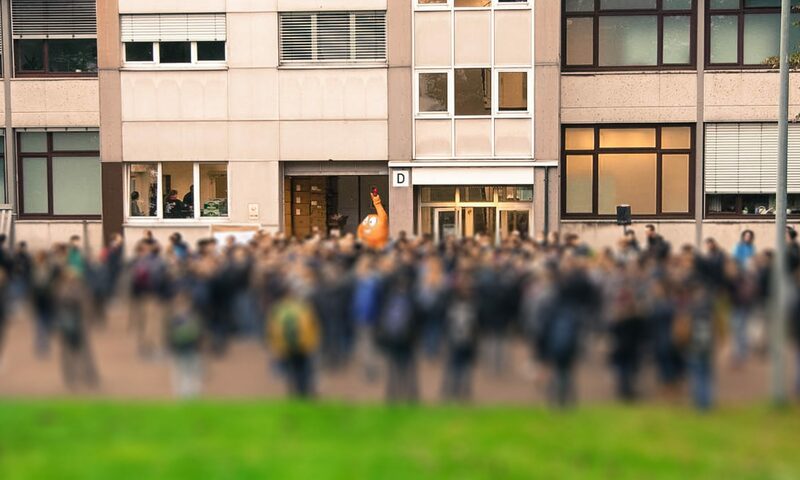 Inside, you will find useful information on any topic related to studying Computer Science in the bachelor/master system, including BAföG and many other things. Additionally, all first-years receive a printed version in their OU.